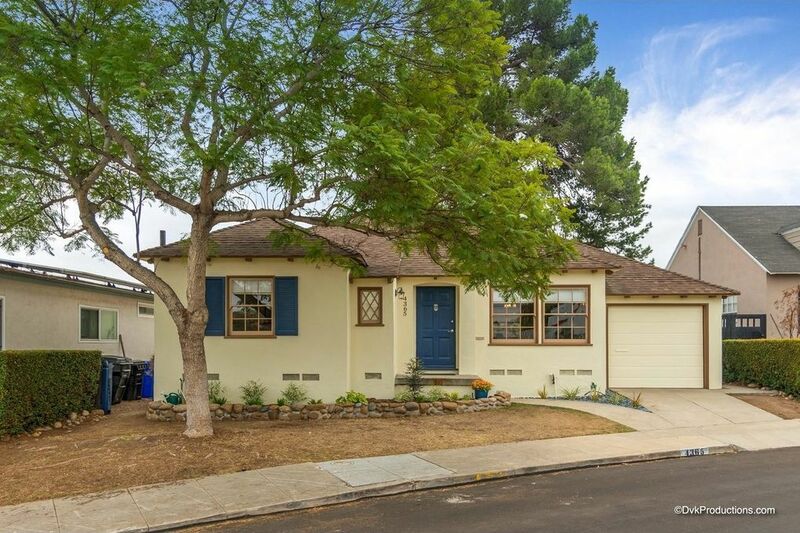 This "Kensington Beauty" is nestled on a 1/4 acre canyon view lot. The home has been remodeled with attention paid to the details. The beautiful wood floors are warm and inviting. The kitchen has been remodeled with attention given to the details including cabinets with glass doors, copper faucet, Bosch dishwasher. Optional Bedroom 3/Den opens to the beautiful patio and terrace backyard, a very peaceful and tranquil spot and great for entertaining. New A/C. Easy walk to all that Kensington offers!